April 15, 2013, saw the entry into force of Australia‘s revised law on trade marks. 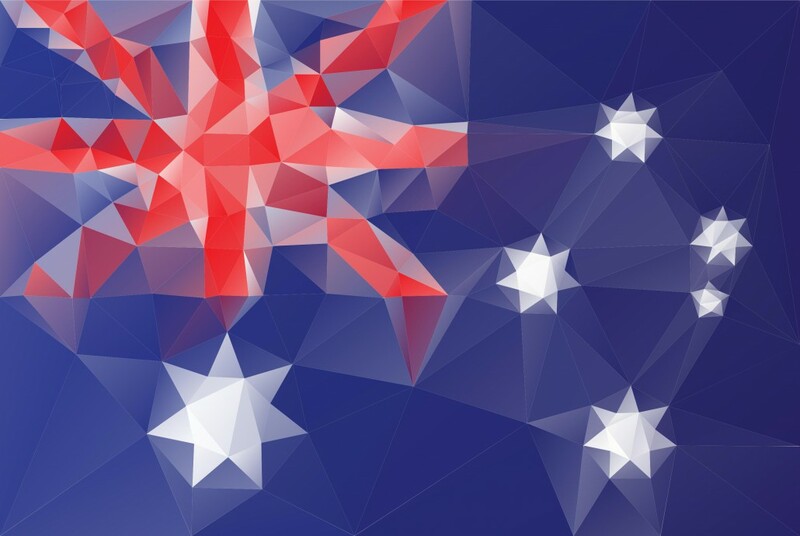 The main changes are only minor, but they should have the effect of improving brand owner‘s enforcement of their trade mark rights in Australia and are also relevant for German brands down under. The main change is to simplify the system for opposing the registration of an Australian trade mark. Australian and European laws on the registration of trade marks are very similar. In both systems, a mark trade mark has to be distinctive and not descriptive of the goods and services for which it is registered. A trade mark can also not be similar to other trade marks registered for similar goods and/or services. How this is interpreted is a matter for local law. Just to take one well-know example: the trade mark UGG cannot be registered for boots in Australia, because it is descriptive. Outside of Australia a number of companies have disputed ownership of the brand and have also fought each other on similar brand names, such as UGH boots. Similarly, Aspirin is a registered trade mark (to Bayer) in Germany, whereas in Australia a number of companies produce (almost) identical products that are sold in every drug store and no single company can monopolise the word. The new amendments speed up and simplify the procedure for opposing registration of new trade marks. In the future trade mark owners will need to file an opposition within two months after registration of the newer trade mark (in Germany and Europe: three months), which means that they will need to be quick off the mark. The Australian Intellectual Property Office will still review marks to see if there are similar marks already registered in Australia, unlike in Germany or other European countries which generally do not carry out a search for older marks. Experience shows, however, that not all similar marks are picked up by the Australian examiner. Once an opposition has been filed, the trade mark holder is given a chance to defend its position and the opponent can respond. The trade mark registrar then makes a decision. The registrar will give both parties an opportunity to negotiate a settlement agreement to allow, for example, the co-existence of the marks in Australia. This new procedure should allow a decision to be made on the validity of the mark to be made more quickly than in the past. It relies, however, very much on brand owners monitoring the registrations of their marks. Such a watch service can be set up comparatively cheaply and allows holders of the marks to keep an eye on hijackers of trade mark rights around the world to take appropriate action.